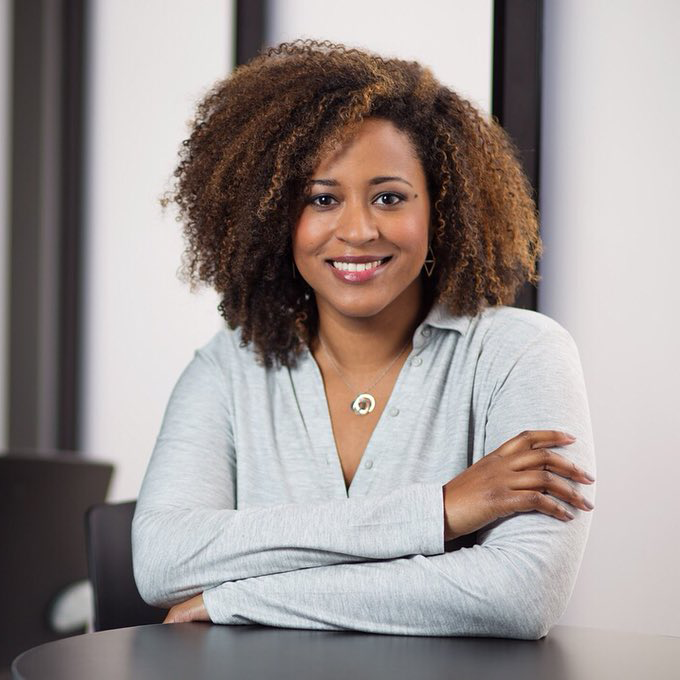 Sharon Steed is an international keynote speaker and the founder of Communilogue, an empathy consultancy. Sharon is a subject matter expert on communicating with empathy. Sharon helps audiences change the way they think about work by teaching them principles of empathy. She has spoken at companies on improving team communication and collaboration; at tech conferences on vulnerability as an asset; and has given a TEDx talk on empowering insecurities. A lifelong stutterer, she uses her speech impediment to teach both what empathy is and how to be empathetic. Sharon’s course Communicating with Empathy is available on both LinkedIn Learning and Lynda.com. She lives in Pittsburgh, PA, USA.